Do you accessorize after you get dressed? Or do you find an amazing accessory and get dressed based on that? I typically carry a bag that gets me from A to B and houses all of my supplies during the day. In the evening, I carry just the basics: phone, lipstick, driver’s license and a credit card. This gives me leeway with the bag I am carrying, because I do not need to lug around a giant purse. I love the idea of carrying a small clutch that is easy to bring out and looks stylish. Give your wardrobe a perfect finishing touch by adding a chic clutch. A clutch is always on trend and will be a staple in your closet for years to come. 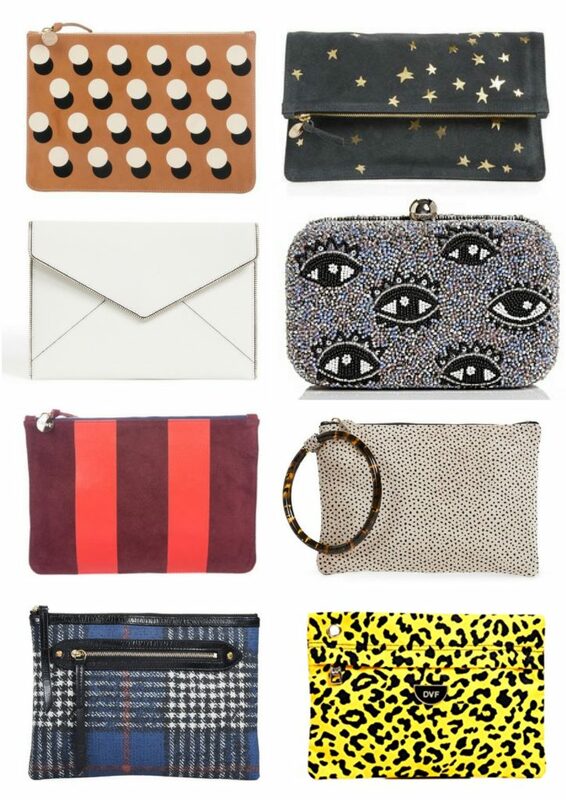 Check out our stylish must-have clutches. Whether you are into sparkly accessories or enjoy embellished pieces, a clutch is something that will go far in your wardrobe. There are so many options, we know this decorated bag will make a fanciful addition to your evening collection. This detailed accessory can act as a piece of art! Opt for simple clothing or patterns that complement your accessorised bag. 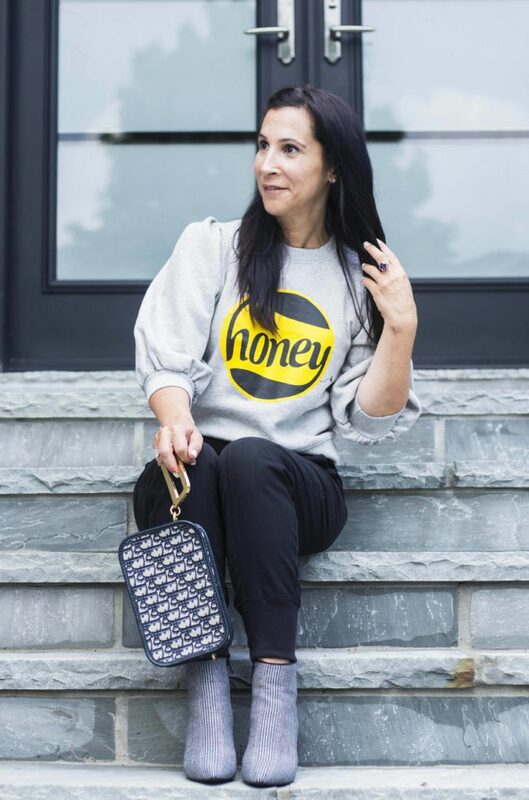 This past season, we have seen oversized clutches tucked under the arms of celebrities and bloggers on the streets, restaurants and all over today’s hotspots. We instantly fell in love with this accessory. If you have children, this may not be the bag for you. You need to be hands free to carry this bag! The look is stylish, clean and will house all of your personal items that you need, making the impractical practical. These oversized clutches are fashion-forward and can be worn with almost everything while looking posh at the same time. Designers, are always at the forefront of the styles we crave. With celebrities and influencers currently carrying clutches, it always entices us to emulate the look. 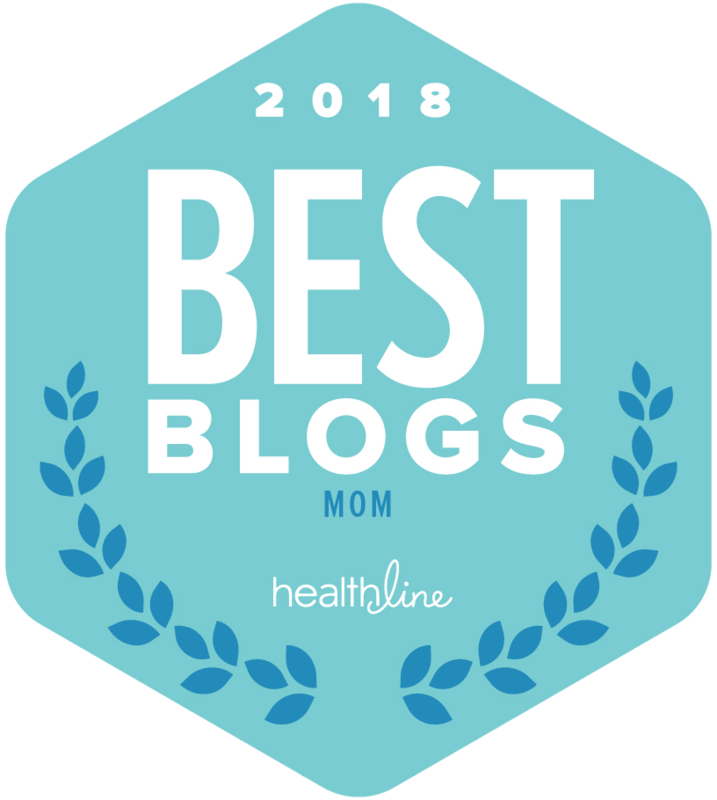 There are so many affordable options available, which makes this infamous look obtainable for us moms. We love a clutch that can be worn under the arm or as a wristlet with a handy ring or strap at the side of the bag. So whether you’re heading out to a party or going to a more casual event, this stylish look completes your outfit. We can’t wait to wear our favorite clutches to our next evening soiree.